Social CRM is mainly designed to integrate the customer relationship management tool with social media channels. This can be in the form of various techniques, for instance, the ability to engage in social media through a software solution, revert to customer’s complaint through a solution in real-time, or simply to aid and analyze social statistics with the CRM database. Social CRM has a lot of potentials as it is an interactive tactic and follows a progressive method to approach a client. It is necessary to change the conduct of the business according to the advances in the market. The changes which are taking place to run a business can be taken to ongoing level. The interactions that happen through social channels are ease for gaining prospects and to convert. Considering that quite a lot of people use social networks, social CRM happens to be the best strategy to support a business interaction with its customers wherever they occur. With the conversations on social media, a business can build and create a long-term relationship with the customers. CRM now has various functions integrated within it. This has brought more meaning to CRM automation. Therefore, it gives an immense opportunity for retaining the customer. The social data that is acquired need to make sense of customer engagement. If the data is flexible with the CRM, new leads can be generated. 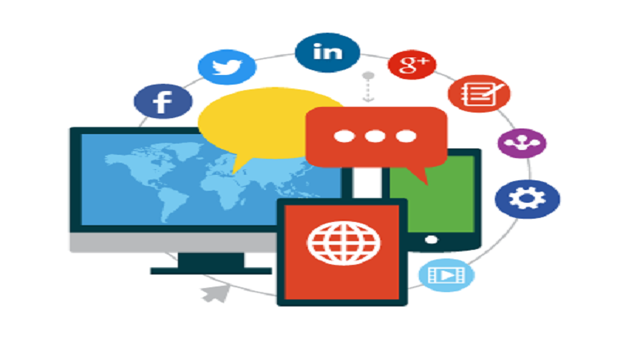 The Social CRM business model is simply based on inter-personal interactions among customers in social media instead of inbound marketing strategies that include mails and personal messages. The interactions make it easier and reliable for customers and can end up with getting a lead. Networking enables in providing convenient customer service and also personalized marketing strategies. Networking also permits to deliver individualized messages and product offerings and through this the breaking the silos of the business. A business can easily measure the information about the interested users, prospective clients by utilising the trends and behaviour of the customer. Business can follow conversations in relation to its brand from real-time market data and feedback. Social CRM, alike all other business strategies, is a service-oriented business. Companies must make it easy for prospects to connect with them. Integrating social platforms may generate personal, responsive customer relationships and ensures the strongest ties with the customers. A traditional Business strategy may end up once a particular conversion gets over. Companies must be adaptable to the changing CRM trends in the market, as it is important to change the business strategies accordingly. Social CRM is merely a business strategy that eases building relationships with customers and prospects. It highlights on customer insight and interactions collected from the social media. This can basically be achieved by a social media integrator with the CRM platform. Nowadays business utilizes social CRM to get business insights and leads. Social CRM is a trending strategy that is based on long-term customer relations.